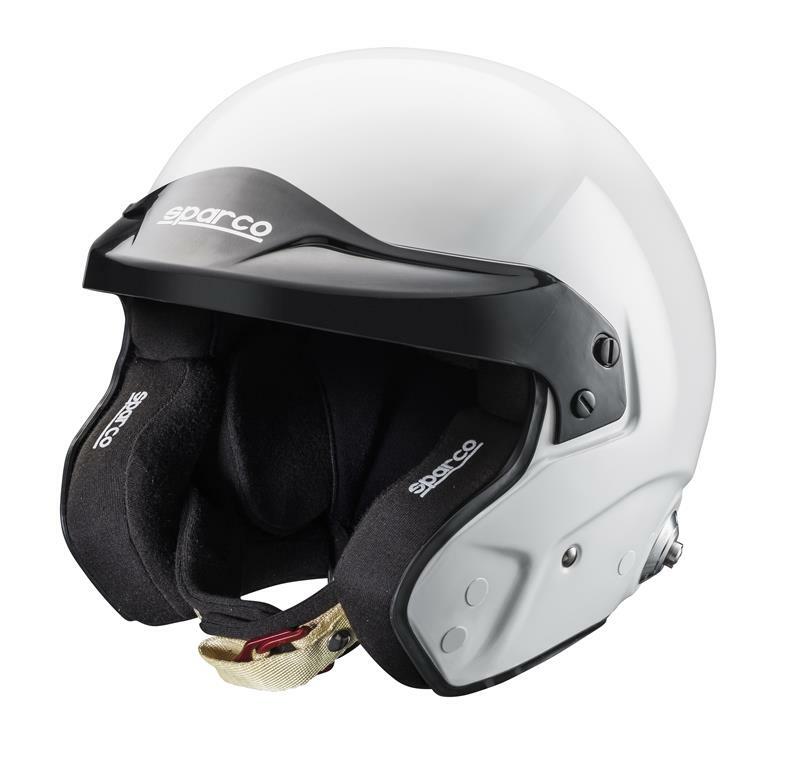 The PRO RJ-3 helmet has a fibreglass shell reinforced with carbon-Kevlar. The shell and EPS are manufactured in two sizes and has been designed to ensure excellent ventilation. The interior linings can be removed, washed and repositioned. The PRO RJ-3 comes supplied with Hans® clips fitted. Available in 7 sizes.